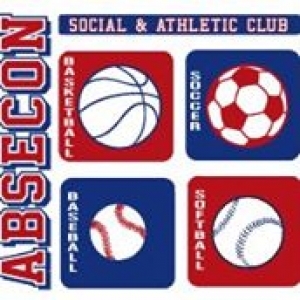 The Absecon Social and Athletic Club (ASAC) was formed to foster, encourage, and promote the playing of athletics for the children and families of the residents of Absecon through the maintenance and operation of instructional, intramural, and travel team programs; to develop and promote the qualities of physical fitness, competitive spirit, team play, loyalty, and good sportsmanship in those who participate in the program; to provide opportunities for adults interested in participating in the program as coaches or, in other capacities, to work with children in a sports setting; and to foster and promote understanding in the fundamentals and the finer points of athletics. ASAC is a charitable organization recognized under Section 501(c)(3) of the Internal Revenue Service Code. All donations are tax deductible.